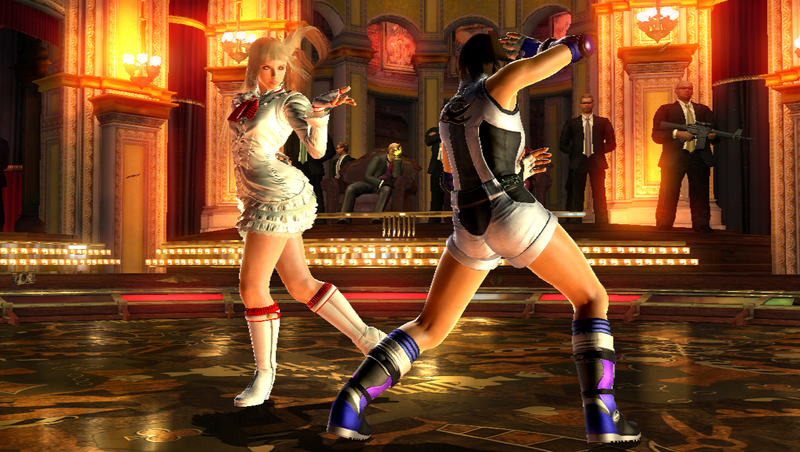 As the console Tekken 6 is essentially the 2008 arcade update Bloodline Rebellion, we also get two new faces. Lars (he of said rebelious bloodline being a half-brother of Kazuya) appears to combine every Mishima/Kazama haircut to date into one “super” haircut. Questionable grooming standards aside, he does have some inventive juggle combos that allow him to float an opponent then dash behind them and juggle them in the opposite direction. Alisa Boskonovitch is the creation of the Tekken story’s resident mad scientist bearing the same family name, and as such can summon jet packs, chainsaws and even remove her head – strange behaviour, even in a game that has bears fighting kangaroos. This may look like a dance off at a swanky club but things are about to get messy. 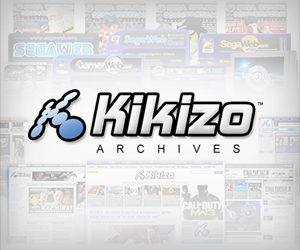 The gameplay has changed little since Tekken 5, and with good reason – unlike Tekken 4 before it, it didn’t need much fixing. One of the most controversial changes has been the introduction of Dead or Alive-style destructible arenas that can give way mid-combo, taking the fight to new locations, and more importantly, allowing you to extend your combo using the next new addition – “bound” combos. When certain moves grind your opponent into the ground, their legs fly up leaving them prone to further attacks, meaning that the floor offers no respite at the end of a nasty juggle combo. If you are on the receiving end of a particularly bar-emptying combo, all is not lost as when you are down to your last 10% of energy, you enter “rage mode” and your hits act as counters, dealing more damage and floating higher. It’s no get out of jail free card but it does give the underdog a hope of recovery. 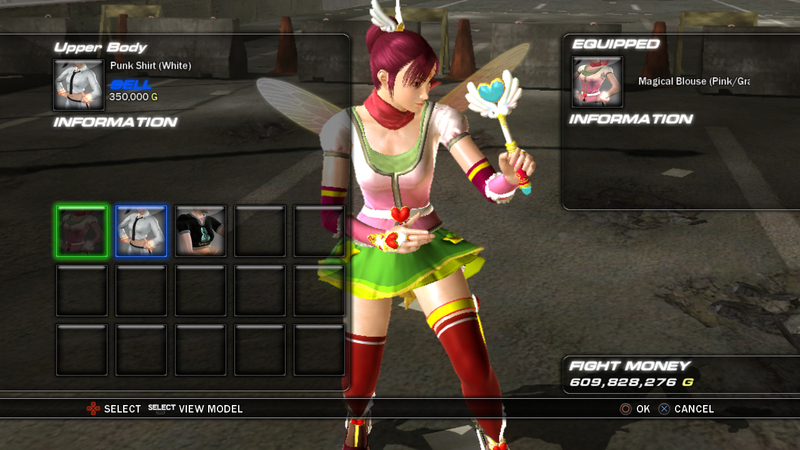 The customisation options are thorough, allowing you to cosplay your favourite characters to your heart's desire. That allowance is being abused here. 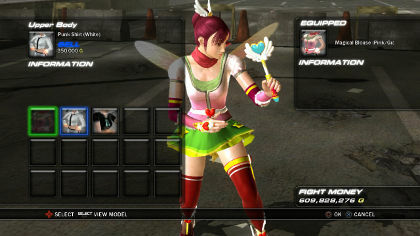 The last mechanical change is partially linked with frivolously aesthetic character customisation with the arrival of item moves that can be used when you have certain items equipped. They do tiny amounts of damage and are primarily just for show, ranging from expected attacks such as Law’s nunchaku or Miguel’s gun to the outlandishly ridiculous displays, such as the “long Paul” where the arrogant American’s hair grows six feet tall and becomes a deadly weapon.